One of the nation’s top pest control companies, GAM Exterminating is rapidly expanding. We take care of all your Commercial, Residential and Industrial pest control needs. By providing our world class service, we have earned the trust and respect of our clients, and seek to earn yours as well. 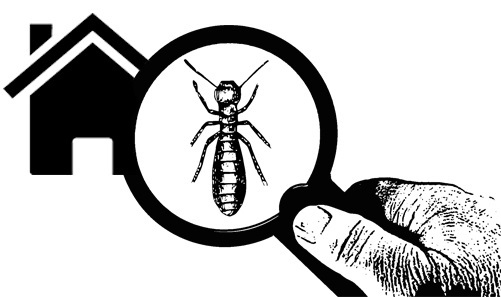 Please feel free to contact us for any information on pests, insects, bed bugs, rodents, or termite control. You can browse our website and read our blogs to be informed about different types of pests and how to get rid of them. Get the most accurate information about pests and their treatments from us. Utilize our services to curb the infestation of any kind of pests and feel safe. We aim to offer a pest free environment to our customers who are tensed about the pest invasion in their apartments or homes. As pests are very destructive in nature and can even destroy the whole apartment, it is recommended to get rid of them as early as possible. We as the best exterminator service provider, aim to deliver the best services to all the Americans who are afraid of pest infestation. We offer valuable services and benefits and information to people who connect with us. Moreover, we provide a timely inspection in the apartments of our clients to make sure that they live in a pest free environment. After years of experience, we have become one of the New York’s leading exterminating company. And as we continue to expand and flourish, we ensure our principles and core values will remain the as it is. 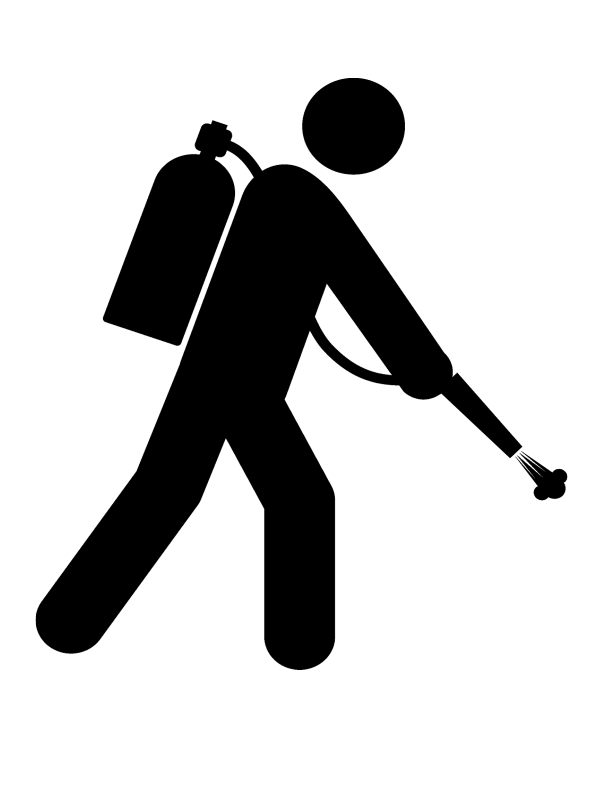 Our technicians are home grown, that implies they are not trained to be exterminators. They are trained to be Gam Exterminators, using all our treatments and values. Learn more about ourEco-friendly Green Pest Control Services here.